The Diocese of Christ Our Hope (DCH) and the Diocese of the Carolinas (ADOC), working in collaboration with the Ridley Institute and Gordon-Conwell Theological Seminary in Charlotte, are developing a Certificate in Anglican Studies: a series of four Masters-level courses that will cover canonical areas of learning and will satisfy Gordon-Conwell requirements for those desiring or needing seminary credit. 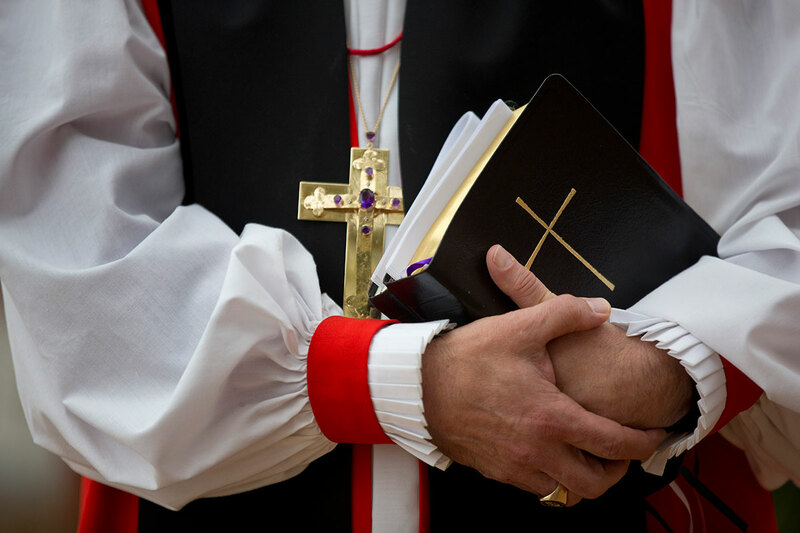 DCH and ADOC share a common experience in preparing candidates for Holy Orders: the vast majority of our aspirants come to us with theological education but need to be formed as Anglicans. In addition, many of our curates (newly ordained deacons and priests in their first years of ministry) require additional training. Courses will be be offered as a hybrid of online lectures, video-conference discussions with a cohort and an academic tutor, reading, assignments, and a cohort retreat. If you would like to learn more, please contact Randy Forrester (RForrester@RidleyInstitute.com or 843.284.4320) or Art Going (AGoing@ADHope.org or 615.585.1114).